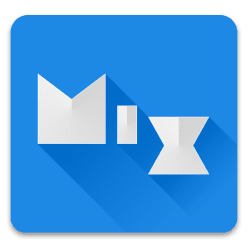 MiXplorer v6.30.7-BETA_B18112310 APK Is Here! MiXplorer mix of explorers (SD, FTP, Lan, Cloud and other storage explorers) is a fast, smooth, beautiful, reliable and fully-featured file manager with a simple and intuitive user interface. This app has no ads, is and will always remain completely free. Easily create Tasks to multitask Copy, Move, … operations. Html viewer which supports MHT, Markdown, AXml and …. Amazon Cloud drive, Mega.co.nz, Mail.ru, Dropbox, Box, Yandex, HiDrive, Baidu, Mediafire, Kuaipan, Kanbox, IDrive, Hubic, 4Sync, Google Drive, Meo, OneDrive, pCloud, SugarSync, VDisk. 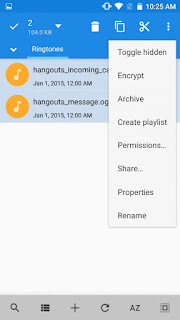 + clouds which support webdav like (Yandex.ru, OwnCloud, MyDrive.ch, DriveHQ, CloudMe, CloudSafe, …). 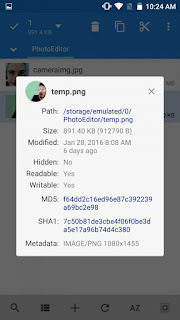 0 Response to "MiXplorer v6.30.7-BETA_B18112310 APK Is Here!"